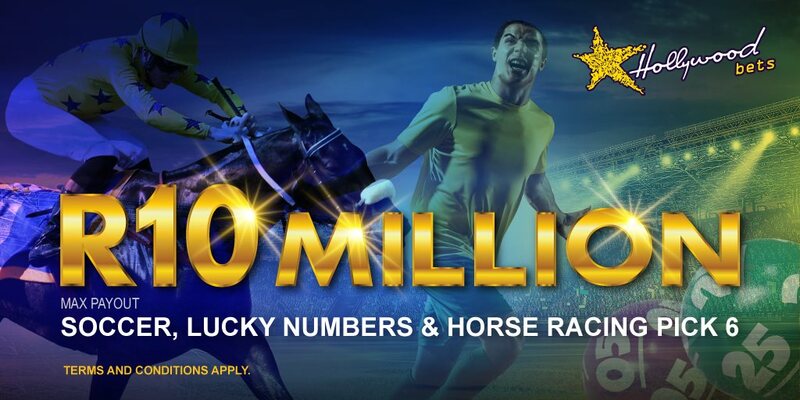 Hollywoodbets now offers another Lucky Numbers betting option, specifically for our valued customers who own basic mobile phones. 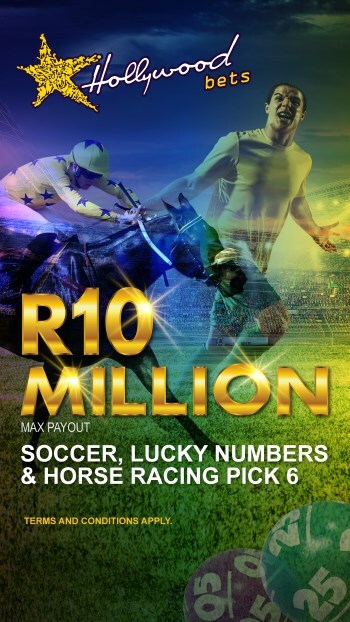 Introducing USSD betting, a simple way to place Lucky Numbers bets and can be done from any mobile phone. 1.1. This agreement applies from when you dial *120*HOLLY#. Please ensure you have read the terms and conditions carefully before using the USSD Service. 1.2. By using the USSD service on your mobile device, you agree to be bound by this agreement. If you do not agree to the terms of the agreement, do not use this service. 1.3. 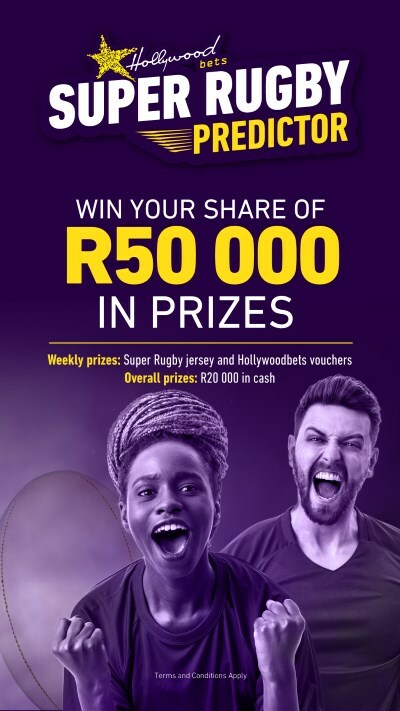 These Terms and Conditions do not alter in any way the terms and conditions of any other existing Hollywoodbets agreement. 2.1. The user is responsible for providing all hardware/other equipment required to access and use the USSD service. 2.2. 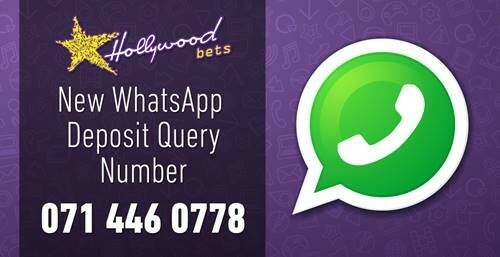 All Hollywoodbets services are provided on an ‘as is’ basis. Hollywoodbets do not warrant the USSD service is fault free or that it is fit for any particular purpose, or that the system is secure. The user will assume all responsibility and risk for use of the USSD service. 2.3. Hollywoodbets will always try to make the USSD service available, but it may be interrupted, limited or affected due to maintenance, transmission or equipment limitations/failures or due to an emergency. Hollywoodbets is not responsible for any losses because of interruptions or performance issues with the USSD service. 2.4. Hollywoodbets reserves the right to immediately and without notice, suspend access to the USSD service if Hollywoodbets suspects misuse or abuse of the USSD service. 3.2. The user agrees not to resell or re-broadcast any aspect of the USSD service, whether for profitable gain or otherwise. The user accepts that his/her entitlement to use the USSD service is for personal use only and that he/she shall not be entitled to transfer his/her entitlement to use the USSD service to any other person(s) or allow any other person to make use of the USSD service on his/her behalf through the transfer of his/her Hollywoodbets account-registered cellphone number/SIM card. 3.3. 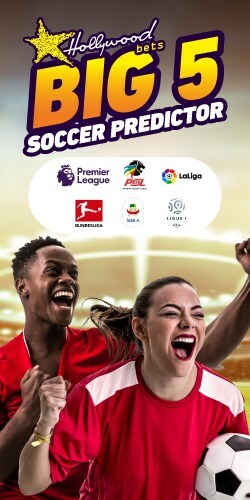 The user also agrees not to modify the USSD service for any fraudulent purpose, or in such a way as to create damage or risk to the Hollywoodbets brand or business, reputation, employees, subscribers, facilities, third parties or to the general public. 4.1. 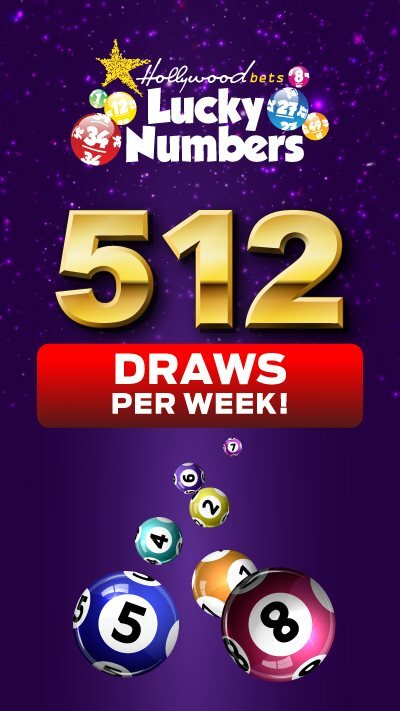 The user is responsible for all activity on the USSD service that occurs on his/her Hollywoodbets account-registered cellphone number/SIM card. THE USSD SERVICE IS PROVIDED ON AN "AS IS" BASIS AND WITHOUT WARRANTIES OF ANY KIND, EITHER EXPRESS OR IMPLIED, INCLUDING, BUT NOT LIMITED TO, WARRANTIES OF TITLE, MERCHANTABILITY, NON-INFRINGEMENT, OR FITNESS FOR A PARTICULAR PURPOSE WHICH ARE EXPRESSLY DISCLAIMED. YOU ASSUME ALL RESPONSIBILITY AND RISK FOR USE OF THE USSD SERVICE. HOLLYWOODBETS DOES NOT AUTHORIZE ANYONE TO MAKE A WARRANTY OF ANY KIND ON OUR BEHALF AND YOU SHOULD NOT RELY ON ANY SUCH STATEMENT. NEITHER WE NOR OUR OFFICERS, DIRECTORS, EMPLOYEES, MANAGERS, AGENTS, DEALERS, SUPPLIERS, PARENTS, SUBSIDIARIES OR AFFILIATES WARRANT THAT THE INFORMATION, PRODUCTS, PROCESSES, AND/OR SERVICES AVAILABLE THROUGH THE USSD SERVICE WILL BE UNINTERRUPTED, ALWAYS AVAILABLE, ACCURATE, COMPLETE, USEFUL, FUNCTIONAL OR ERROR FREE. EVEN IF HOLLYWOODBETS HAS BEEN ADVISED OF THE POSSIBILITY OF DAMAGES, HOLLYWOODBETS WILL NOT BE LIABLE TO YOU OR ANY THIRD PARTY FOR ANY DAMAGES ARISING FROM USE OF THE USSD SERVICE, INCLUDING WITHOUT LIMITATION: PUNITIVE, EXEMPLARY, INCIDENTAL, SPECIAL OR CONSEQUENTIAL DAMAGES, LOSS OF PRIVACY OR SECURITY DAMAGES; PERSONAL INJURY OR PROPERTY DAMAGES; OR ANY DAMAGES WHATSOEVER RESULTING FROM INTERRUPTION OR FAILURE OF SERVICE, LOST PROFITS, LOSS OF BUSINESS, LOSS OF DATA, LOSS DUE TO UNAUTHORIZED ACCESS OR DUE TO VIRUSES OR OTHER HARMFUL COMPONENTS, COST OF REPLACEMENT PRODUCTS AND SERVICES, THE INABILITY TO USE THE SERVICE, THE CONTENT OF ANY DATA TRANSMISSION, COMMUNICATION OR MESSAGE TRANSMITTED TO OR RECEIVED BY YOUR DEVICE, ACCESS TO THE WORLD WIDE WEB, THE INTERCEPTION OR LOSS OF ANY DATA OR TRANSMISSION, OR LOSSES RESULTING FROM ANY GOODS OR SERVICES PURCHASED OR MESSAGES OR DATA RECEIVED OR TRANSACTIONS ENTERED INTO THROUGH THE USSD SERVICE. 7.1. Hollywoodbets has the right to terminate the USSD service at any time without notice or cause. 7.2. Hollywoodbets has the right to change the terms and conditions of the USSD service at any time without notice or cause. 8.1. The user is responsible for any USSD service usage of his/her account. If you become aware of any unauthorized or fraudulent usage of the USSD service via your account, notify Hollywoodbets immediately on 087 353 7634. 8.2. You may not transfer or try to transfer any of your rights and responsibilities under this agreement without our consent. 8.3. You agree to indemnify us against any claims, demands, actions liabilities, costs or damages arising out of your use of the Service including any material that you access or make available using the USSD service, or violation of the agreement, including but not limited to use of the USSD service by you (or permitted by you) involving offensive or illegal material or activities that constitute copyright infringement. You furthermore agree to pay Hollywoodbets reasonable legal fees and experts’ costs arising out from any actions or claims hereunder. Bet on your favourite events now with Hollywoodbets.net! Haven’t got an account? Open one here! Labels: hollywoodbets, Odds, USSD, USSD Betting.